I found myself reading this article this morning and was very moved by the author’s description of the connection we all share as moms. “See, it’s a thread that unites us all. Helicopter moms. Free-range moms. Breastfeeding moms. Formula-feeding moms. Rich moms. Poor moms. Moms of sick kids. Moms of healthy kids. Moms. The crazy, heart-stopping love that we feel for our children runs deep through each and every one of us as moms”. 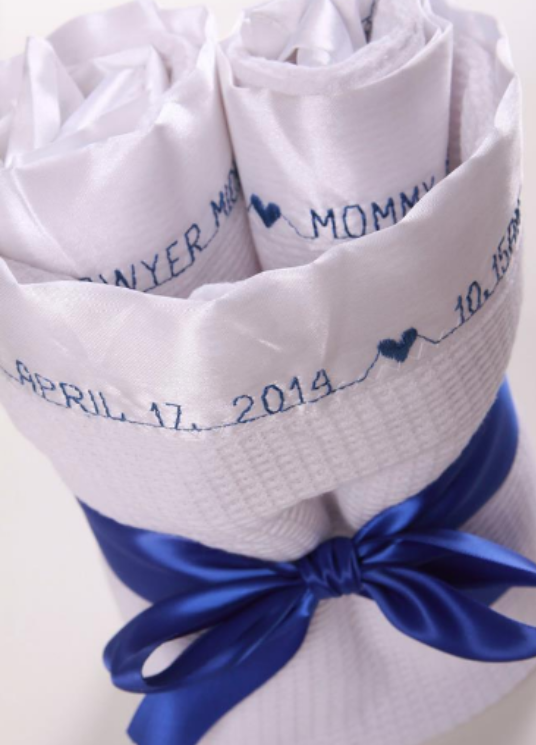 Personalized Blankets is committed to raising awareness and lending a voice to the families who have had the worst of heartbreaks through losing a child or experiencing the pain of a pregnancy loss. 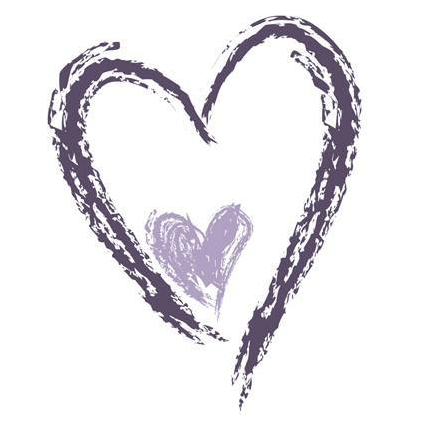 The Purple Project’s mission is to provide hope to those suffering through grief as well as to provide a support network for young, single mothers. We make a donation to the Purple Project for every story blanket that is purchased. This father is watching his daughter go off to El Salvador on a year long mission trip. 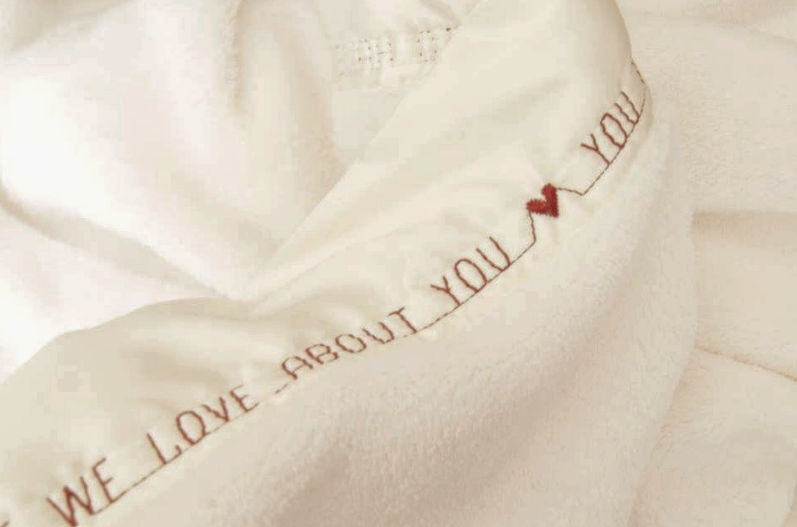 He gave her a blanket that had inspirational bible verses and messages of love from her family written along the edges. A close coworker and friend is retiring and moving away. 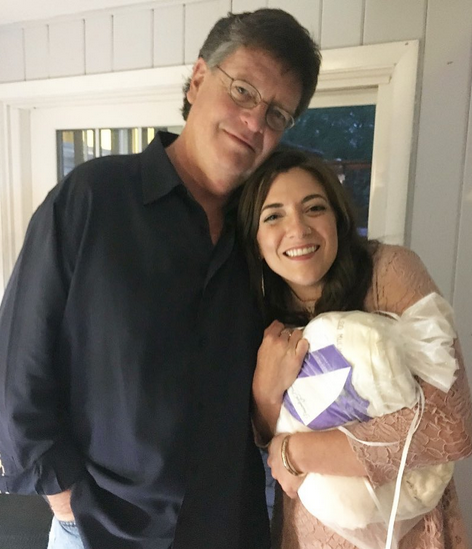 Her coworkers created a blanket that was filled with phrases about something they have learned from her. She will always be reminded of the mark she left and never forget the respect she received from her colleagues. 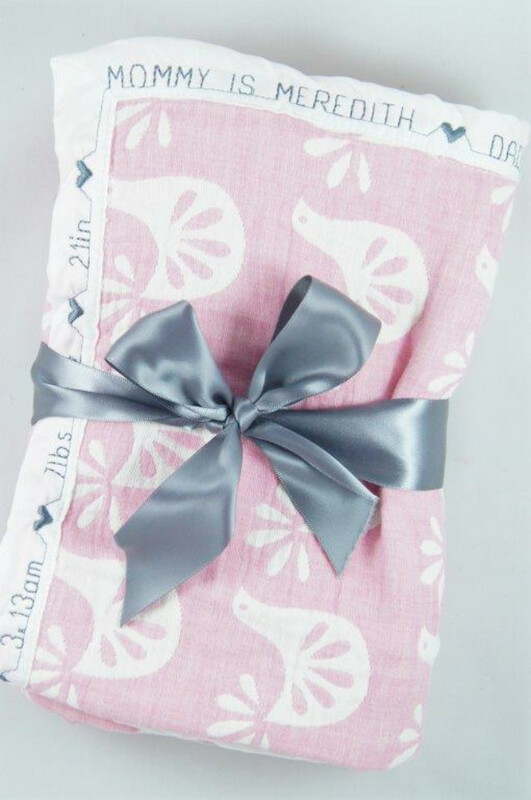 Personalized Story Blankets make the perfect gift for someone who is cherished by you. 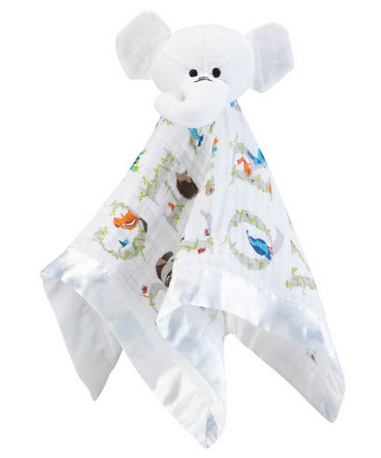 Our story blankets represent warmth, love, and security. It’s a wonderful way to share your legacy and loving words. Let us help you craft the perfect story….Have an idea? We will work closely with you to make your one of a kind gift!